2 Bedroom Flat For Sale in Ipswich for Offers in excess of £120,000. 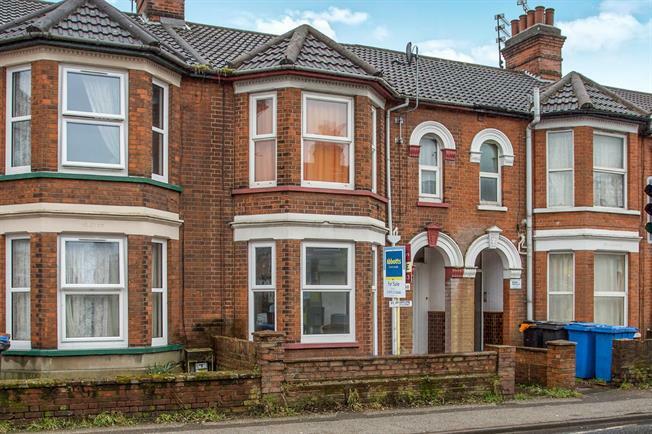 Benefitting from its own rear garden this two bedroom ground floor apartment has been fully refurbished to a high standard. The property commences with a generous sized lounge that leads to an inner hall where there are doors to both bedrooms and the modern fully fitted kitchen. This property is of walk in condition and early inspection is highly recommended.